Did you know that we now have our very own App? 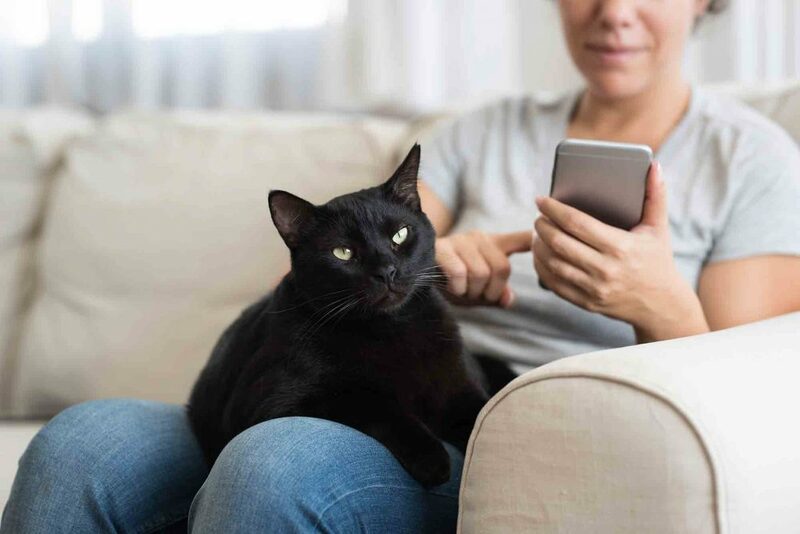 At Lone Tree Veterinary Medical Center, we recognize that the benefits of smartphone technology are far reaching for our patients and their families, and it’s our pleasure to bring this service to your fingertips. We are excited to announce the launch of our new Lone Tree Vet App, available free of cost, for both android and iPhone! You can download our new App by searching Lone Tree Vet in your App store or by simply following the links above.